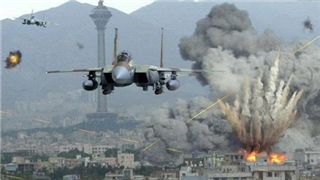 Russian warplanes on Sunday struck militants in Syria who had been shelling civilians in the northern city of Aleppo with chemical munitions, the Russian Defense Ministry said. 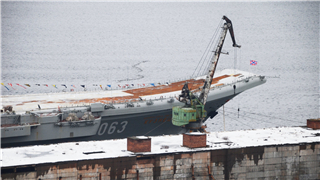 Russia's sole aircraft carrier Admiral Kuznetsov, damaged in a floating dock accident last month, will be upgraded in time, Russian Industry and Trade Minister Denis Manturov said Monday. 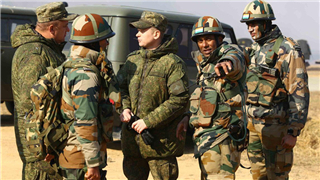 The opening ceremony for the tenth "Indo-Russian Joint Exercise "INDRA 18" was held on Monday at the Babina Military Station in India's northern state of Uttar Pradesh. 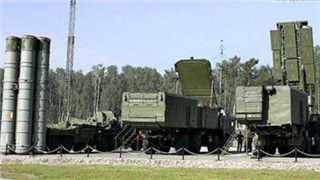 Russia is ready to provide Belarus with weapons if needed, Russian Ambassador to Belarus Mikhail Babich told reporters. 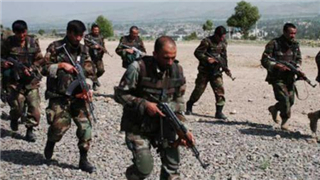 Fighting in the insurgency-battered Afghanistan has claimed 66 lives, mostly Taliban fighters over the past two days, officials said Saturday. 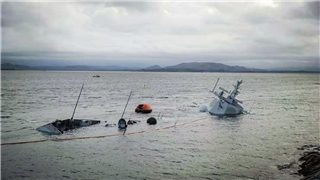 The Norwegian navy frigate that had collided with an oil tanker last week off Norway's western coast sank almost completely under water on Tuesday, public broadcaster NRK reported. 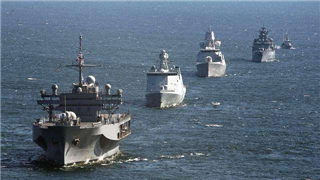 Russia is reacting calmly to the recent large-scale military drills conducted by the North Atlantic Treaty Organization (NATO) and wishes to continue dialogue on this matter. 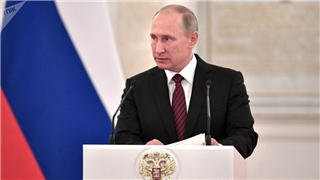 Joint anti-piracy naval drills of Russia and Japan had kicked off in the Gulf of Aden, Russia's Northern Fleet said Saturday. 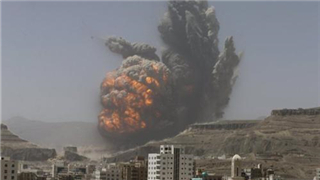 Airstrikes launched by the Saudi Arabia-led coalition killed several mid-level Houthi commanders and destroyed their operations room in Yemen's port city of Hodeidah on Friday. 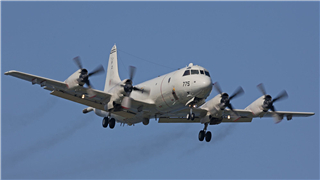 A Russian Su-27 fighter jet has intercepted a U.S. Navy EP-3E Aries plane over the Black Sea near Russian airspace and escorted it away in a safe manner. 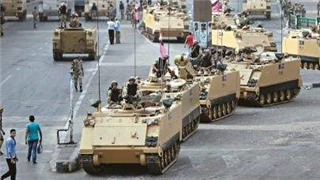 The "Arab Sheild 1" joint military drills kicked off in Egypt on Sunday with the participation of forces from Egypt, Saudi Arabia, the United Arab Emirates (UAE), Bahrain, Kuwait and Jordan, Egyptian military spokesman said in a statement. 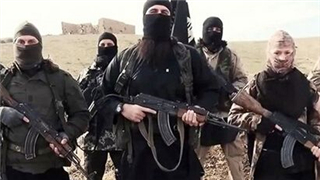 Up to 18 militants loyal to the Islamic State (IS) were killed and one of their hideouts destroyed in Afghanistan's eastern province of Nangarhar, a statement said Sunday. 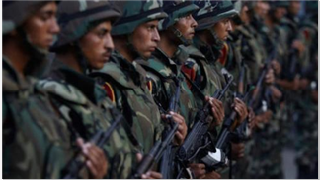 A military cooperation agreement was signed on Friday between Lebanon and Armenia, local media reported. 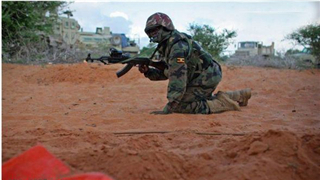 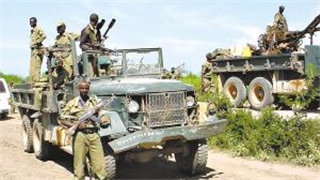 Uganda has dispatched a contingent of 219 troops and civilians for a two-week joint East African Community Field Training Exercise (EAC-FTX) in Tanzania, a military spokesperson said on Thursday. 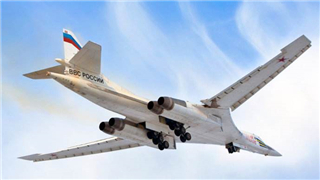 Two Tu-160 strategic bombers of the Russian air forces have started a planned 10-hour flight over the neutral waters of the Barents and Norwegian Seas. 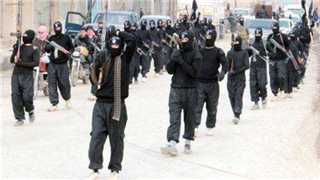 The Islamic State (IS) militants have recaptured all areas lost to the U.S.-backed Syrian Democratic Forces (SDF) in eastern Syria, in its counter-offensive to retrieve these areas from the SDF since Friday, a war monitor reported Sunday. 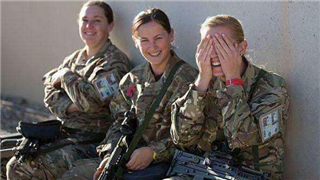 British women will be granted the right to apply for any role in the military for the first time, the country's defense secretary said on Thursday. 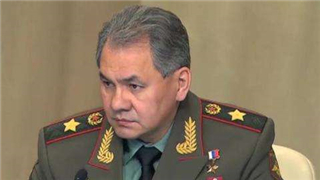 The Russian Foreign Ministry on Thursday denied U.S. allegations that Washington was abandoning the Intermediate-Range Nuclear Forces (INF) Treaty due to violations by Moscow. 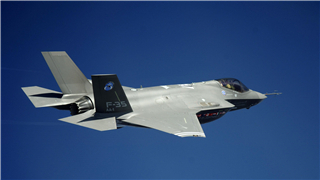 Belgium will purchase 34 U.S.-made F-35 fighter planes, a decision that was welcomed by Washington and will strengthen transatlantic defense ties. 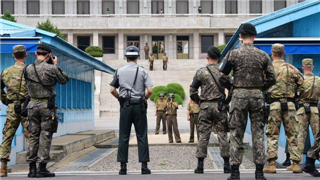 South Korea and the Democratic People's Republic of Korea (DPRK) completed the pullout of weapons and guard posts from the Joint Security Area (JSA) inside the Demilitarized Zone (DMZ), which has left the Korean Peninsula divided, Seoul's defense ministry said Thursday. 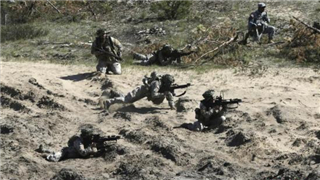 With around 50,000 participants from 31 countries, NATO on Thursday launched its biggest military exercise since the end of the Cold War in Norway, as Russia has complained the alliance's levels of military activities near its borders. 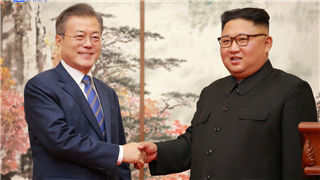 The Republic of Korea's government on Tuesday approved the Pyongyang Declaration, which was signed in the third summit in Pyongyang in September between South Korean President Moon Jae-in and Kim Jong-un, top leader of the Democratic People's Republic of Korea (DPRK). 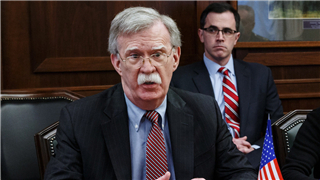 US National Security Adviser John Bolton faces two days of high tension talks in Moscow beginning on Monday after US President Donald Trump announced his intention to withdraw from a decades-long landmark nuclear weapons treaty with Russia. 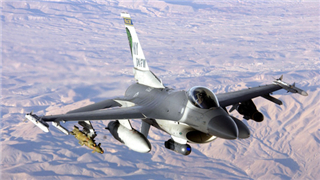 The United Arab Emirates (UAE) and the United States on Sunday kicked off a two-week military exercise "Iron Magic 19". 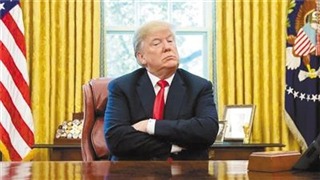 Russian officials said Sunday that the U.S. statement on its intention to withdraw from the Intermediate-Range Nuclear Forces Treaty (INF Treaty) could be seen as "blackmail," warning that cancelling the treaty would be very dangerous. 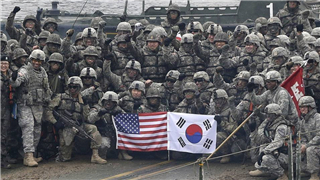 The United States has suspended another military exercise with South Korea to give diplomatic maneuvers with the Democratic People's Republic of Korea (DPRK) "every opportunity to continue," the U.S. military said. 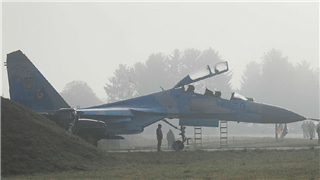 The Air Force Command of the Ukrainian Armed Forces confirmed on Wednesday that a U.S. soldier was killed in a Su-27 crash in central Ukraine on Tuesday. 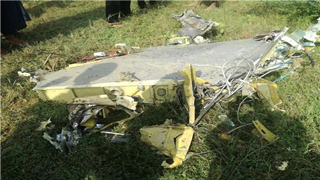 Two military jet fighters crashed in Minbu township in Myanmar's Magway region Tuesday morning, killing two pilots, according to the Myanmar Air Force. 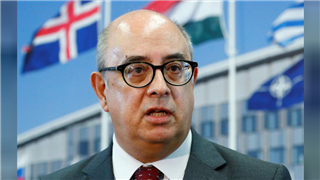 Portuguese Defense Minister Azeredo Lopes resigned from the government on Friday, Portuguese Lusa News Agency reported. 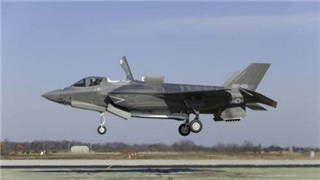 NATO requires Norway buy two new purpose-built transport aircraft that will supply F-35 fighter jets with fuel while they are in the air, Norwegian media reported Friday. 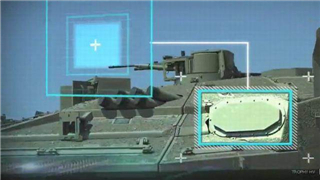 Israeli military system Trophy will be sold to the U.S. army in a 500 million U.S. dollar deal, local business website Calcalist reported on Tuesday. 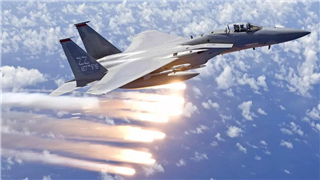 The international aviation exercises "Clear Sky-2018" kicked off in Ukraine on Monday with the participation of nine countries, the Ukrainian Defense Ministry said in a statement. 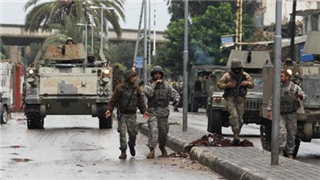 An Egyptian military court sentenced on Monday four defendants to death and 17 others to life in prison over terror charges, state-run Ahram Online news website reported. 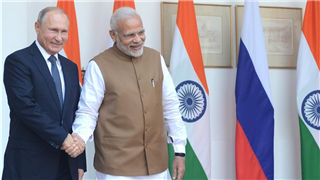 The two-day India-Russia annual summit ended in the Indian capital on Friday, during which the two sides formally signed a purchase agreement for the S-400 air defense missile system worth more than 5 billion U.S. dollars. 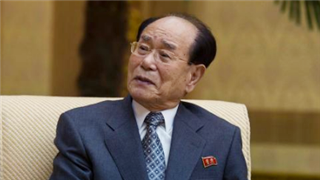 The Democratic People's Republic of Korea (DPRK) and South Korea called for a complete end to the danger of war. 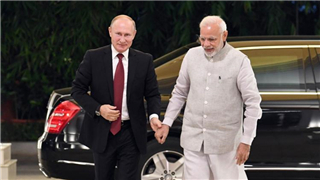 India Friday inked a multi-billion dollar defense deal with Russia to acquire S-400 Triumf missile systems from Moscow, government sources here said. 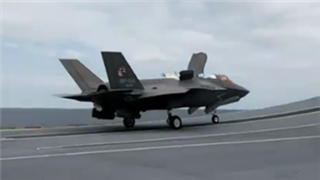 State-of-the-art night vision technology has been used to enable pilots to land in darkness for the first time on the flight deck of Britain's biggest ever warship. 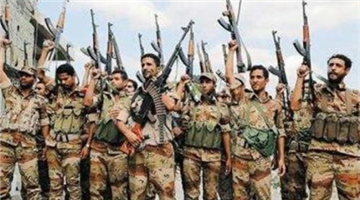 The Saudi-backed Yemeni government on Saturday tightened security to confront possible terror attacks in the southeastern province of Hadramout, according to a provincial statement. 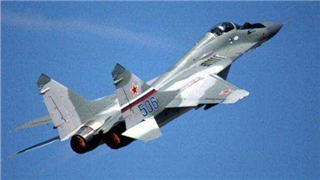 A MiG-29 jet fighter crashed on Friday during a test flight in the region of Russia's capital, local media reported.